What general advice would you give to someone interested in moving from “worm composting hobby” to “worm composting business”? …was put to Bentley Christie, you can find out more about Bentley here. Response: In general, I am a big proponent of the “start small and ‘grow’ from there” approach for getting into the worm business – at least for those who are fairly inexperienced with worm composting and/or entrepreneurship. So, if you are already a hobbyist that can be a great start. The next stage is deciding what exactly you WANT to do, and what exactly you are ABLE to realistically do. This is what I refer to as the “self-evaluation” stage, and I personally feel that it’s a hugely important step since it will help you to avoid some major headaches later on. 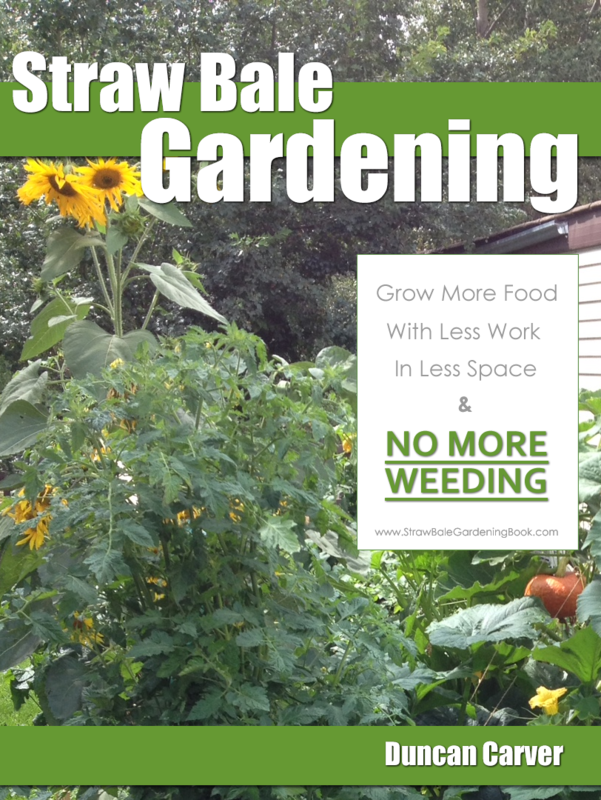 As a hobbyist, you might start by thinking about what specific aspects of worm composting you really love. Do you get a kick out of growing the worms? Producing and using the castings? Building and testing out different vermicomposting systems? As I’ll explain in another response later on, one important piece of advice I have for small-scale newcomers is to avoid the temptation to try and “be everything to everyone”. I’m sure most people are familiar of the saying “jack of all trades, master of none”? Well, I advise you not to be like “jack”! Once you’ve brainstormed on the “what” and “why” of your business, (which should help to get you pumped up and excited), it’s probably not a bad time to come back down to earth with a reality check! Your next important task (in my humble opinion) is to take a long hard look at your current situation, and your own strengths and weaknesses. Something I put a LOT of emphasis on in my own worm business training is the idea that we are all very different, having different strengths and weaknesses, different background experiences, and different “life” stuff on the go. As such, in my view it is silly to think that everyone should plan to start up the exact same sort of “cookie cutter” worm business – and attempt to be just like everyone else. 4) Assets – Do you own property, equipment etc? Obviously, someone who lives on a five acre property with some farming equipment might have a few more options than an apartment dweller! If you are really thorough and really honest with yourself during this process, you should end up with a much better idea of the sort of “worm business” that will make sense for your given situation. Using my own background as a prime example (and as alluded to above), it is really important to realize, however, that there are a “lot of ways to skin a cat”, so to speak. 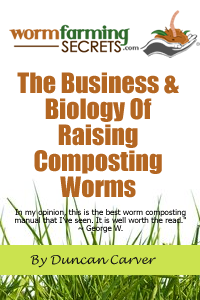 In the “good ol’ days”, you were a lot more limited in terms how you could start-up a worm business – but that’s not the case any more, and the reason I like to use the term “modern worm farming business” when referring to the sorts of worm-related business enterprises I’m encouraging people to consider. Let me follow that by assuring everyone that I am NOT trying to bring about the downfall of the “traditional” worm farming business model – not at all! For some people, going that route will make total sense. In fact, the traditional folks are vitally important! Would I have been able to sell thousands of pounds of worms to customers in the U.S.A. these last couple of years if it weren’t for the hard work of some traditional worm farmers?